Xcite - more than just a gym! Fitness Classes, Sports, Swimming, Kids Activities and Gyms! Xcite Linlithgow is one of our flagship venues, recently refurbed with the addition of a gym extension in 2016. 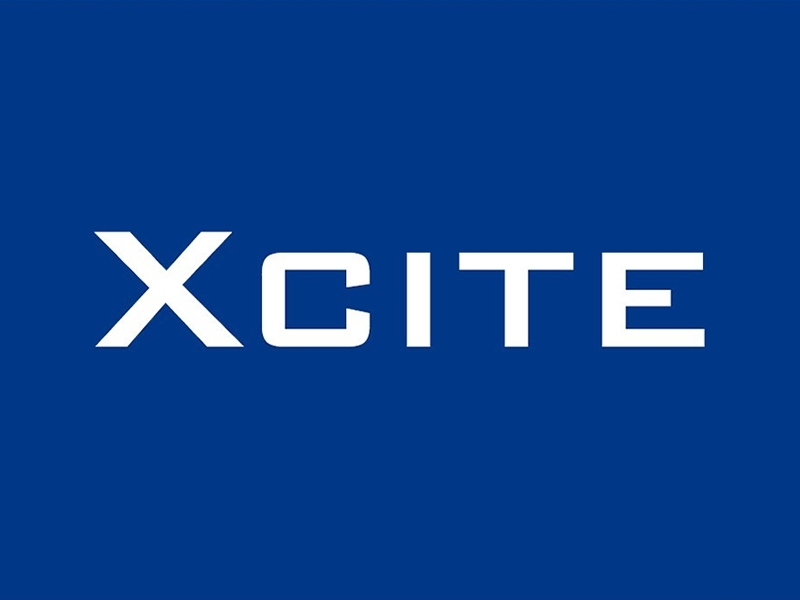 As one of Xcite's largest venues it combines the full Xcite range: Gym, Fitness Classes, Swim, Swimming Lessons, Sports, Kids Activities, Sauna/Steam facilities and Café. Situated on the edge of Linlithgow, and off the Canal Cycle Track, it is perfectly located for all your active leisure time needs. Sorry, but we have no upcoming events for Xcite Linlithgow. If you know of an event taking place at Xcite Linlithgow or anywhere else in Edinburgh tell us about it and we'll list it on the website, for free! Queensferry Sports and Community Hub aims to improve the lives of the local community through sports and community based activities. The Crags is not your typical sports centre. There’s no grumpy janitors, just people who care about changing lives through sport.